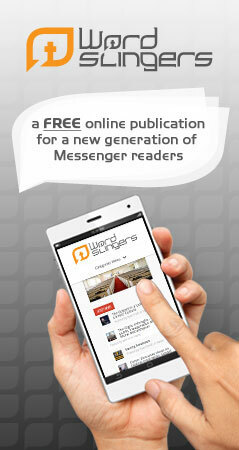 EDITOR’S NOTE: This article first appeared in the March 5 edition of The Alabama Baptist. Had he made it, it would have been his biggest thrill in basketball. Gordon Hayward’s desperation half-court shot at the buzzer of the 2010 NCAA national championship game against Duke University hit the backboard and rim, leaving Butler University three points shy of one of college basketball’s most shocking title game conclusions. During that 2009–2010 season, Hayward, a sophomore, led the Bulldogs to the national championship game at Indianapolis’ Lucas Oil Stadium, less than a half-hour from campus. He led the Horizon League in scoring (15.5 points per game) and rebounding (8.2), was the league’s Player of the Year, a third-team All-American and the MVP of the West Region. 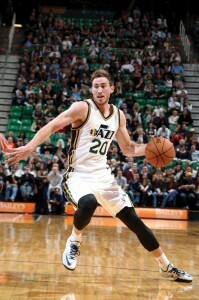 Becoming the school’s first player drafted into the NBA since 1950, Hayward left Butler in 2010 after the Utah Jazz selected him ninth overall in the first round. 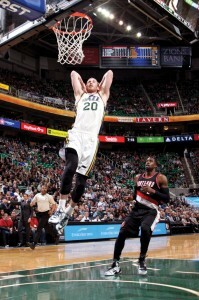 Hayward, a 6-foot-8-inch, 225-pound shooting guard/small forward, experienced another thrill when the Jazz played the Indiana Pacers. Hayward’s rookie season in the NBA was his first away from home. “I’ve had to grow up a lot. I had to move out by myself. When you are out by yourself, the NBA is a tough league. There are ups and downs. 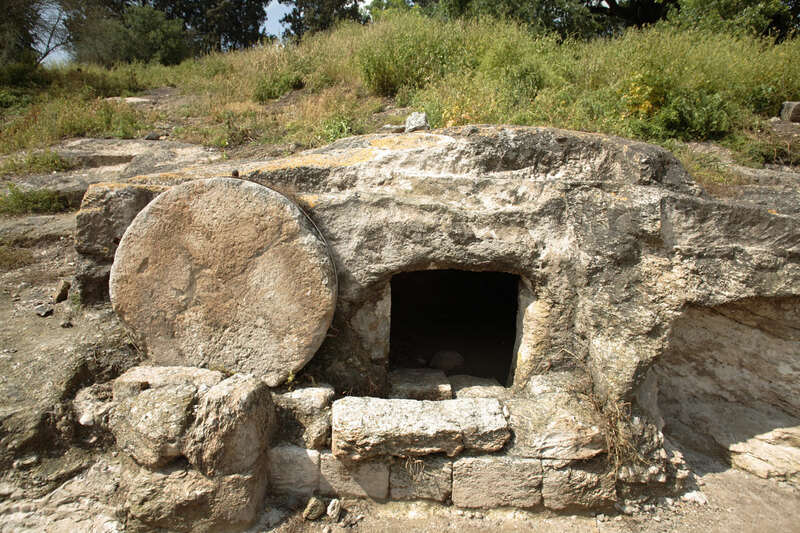 It is always nice to be able to fall back on Him. I know that He is there for me,” said Hayward, 24, now married. He and his wife, Robyn, are expecting their first child in June. It also was the first time Hayward was not able to go to his home church in the Indianapolis area where he was baptized. In his fifth season in the NBA, Hayward has grown in his faith. “(My) faith has been good because of the people I have been around. The Jazz have always had good people and people with strong faith. There are always chapel services that you can go to,” Hayward said. This season, Hayward is averaging a career-high 19.7 points per game, 5 rebounds, 4.3 assists, 2.7 blocks, .391 three-point percentage and 45 percent from the field. He was a finalist for the International Basketball Federation’s 2014 USA Men’s National Basketball Team. His favorite verse—Phil. 4:13—fuels his competitive spirit. Former Utah forward Steve Novak calls Hayward “such a valuable player because he distributes the ball and he can score.” (EDITOR’S NOTE: Novak is now a member of the Oklahoma City Thunder). A player who likes to run in the open court, Hayward has worked on bringing energy with solid defense. Hayward’s twin sister, Heather, played No. 1 singles for her high school tennis team, and he played in the Indiana State Open in mixed doubles in 2005. Bill is a correspondent for the The Alabama Baptist. View more articles by Bill Sorrell.